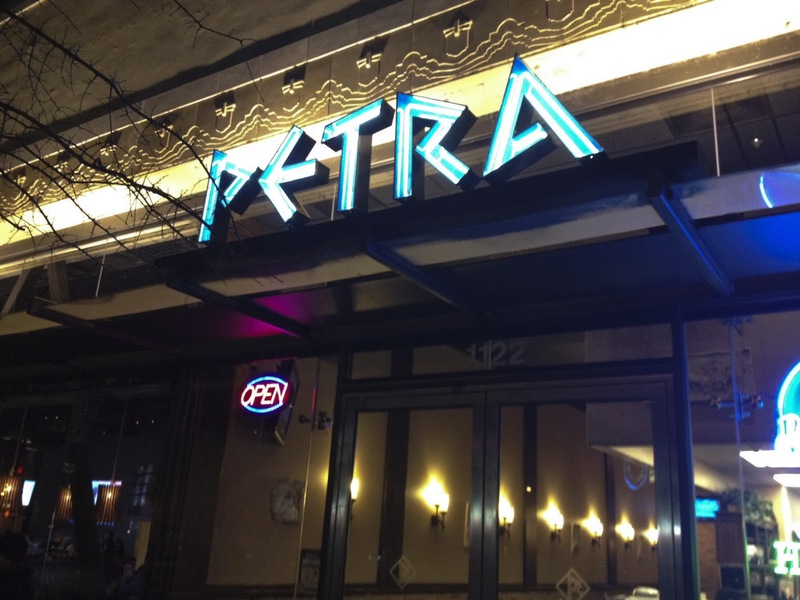 Petra is the late night cheesesteak shop of Sacramento. Open well after two AM, they satisfy the hunger for calories that only an overindulgence in adult beverages can provide. 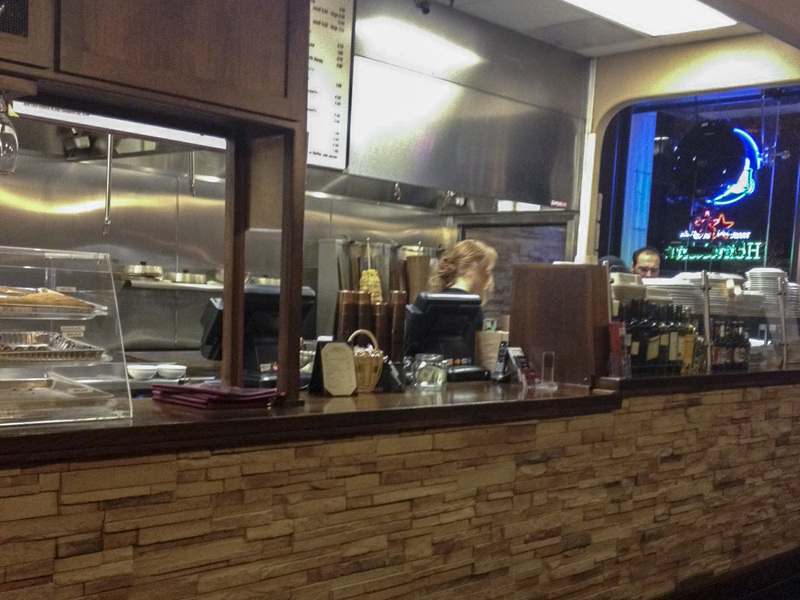 As I was there for work, I was not able to partake in the wee hours of the morning, so I had a late dinner to check out the goods. I am always a sucker for Mediterranean food, and especially gyro meat, so I figured it was worth a go. 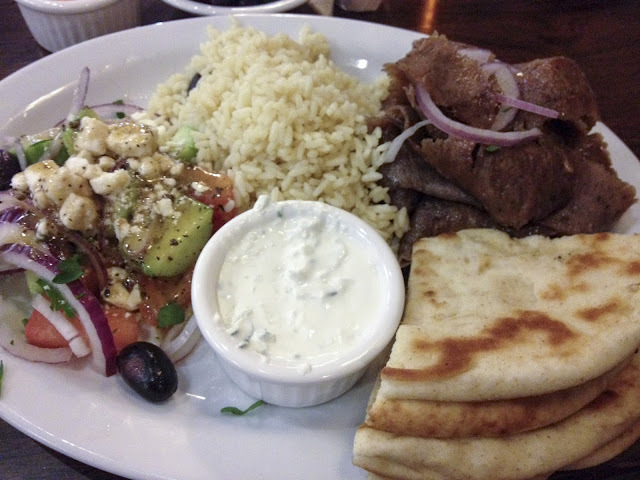 I went with the platter, which consisted of rice, gyro meat, a greek salad, tzatziki, and pita bread. 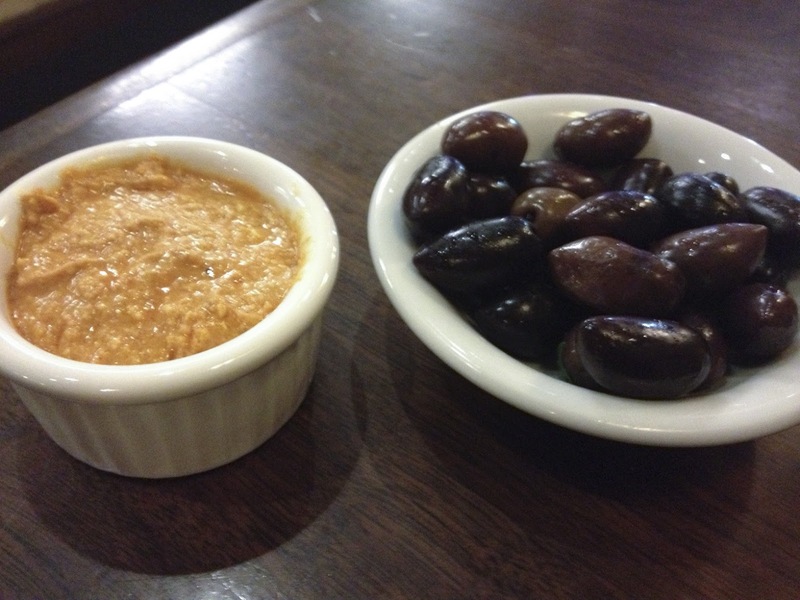 I also tried a side of olives, which was about the best $.75 I have ever spent. 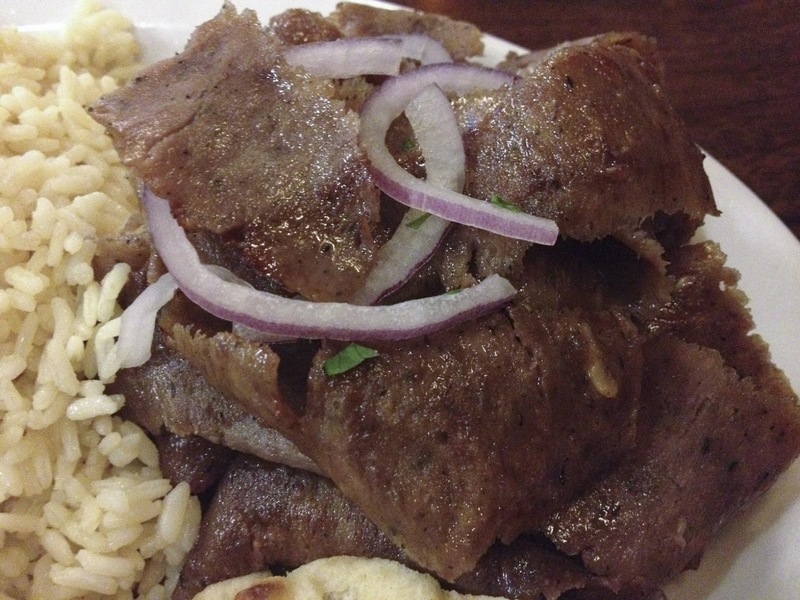 The gyro meat was crispy, tender and packed with flavor. Sliced razor thin, it piled nicely on a pita with some yogurt sauce. 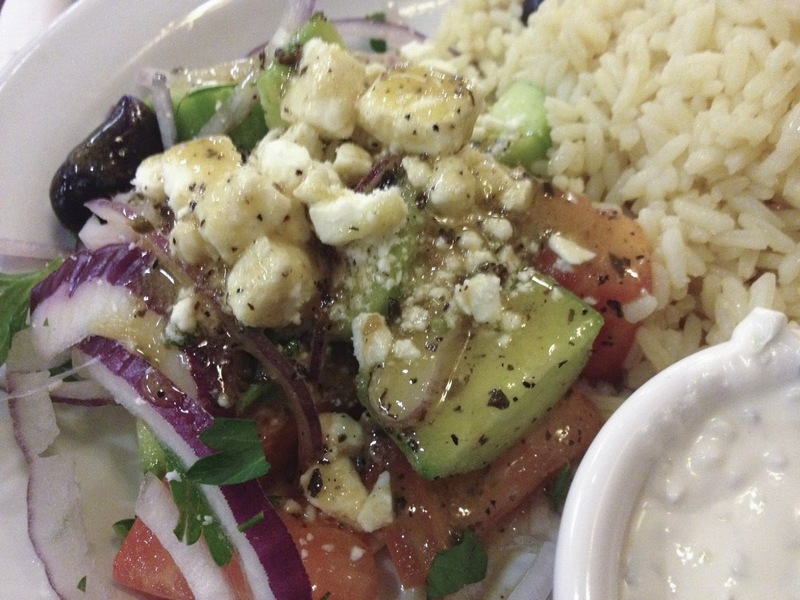 The Greek salad was delicious, well dressed, and served with an abundance of feta. Delectable. I also had to try the spicy feta sauce, which had a nice zing. 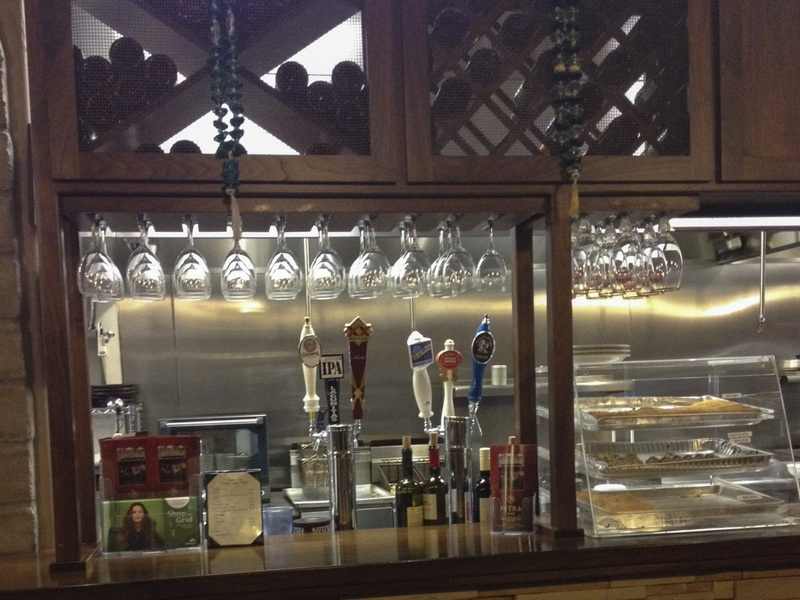 Look at how many olives I got for less than a buck. There is nothing fancy about Petra (besides the fact that it's nicer than any of the late night spots in Philly), but they crank out Mediterranean food I only wish we could get here. Much to my dismay, it's a real gyro desert in our city.